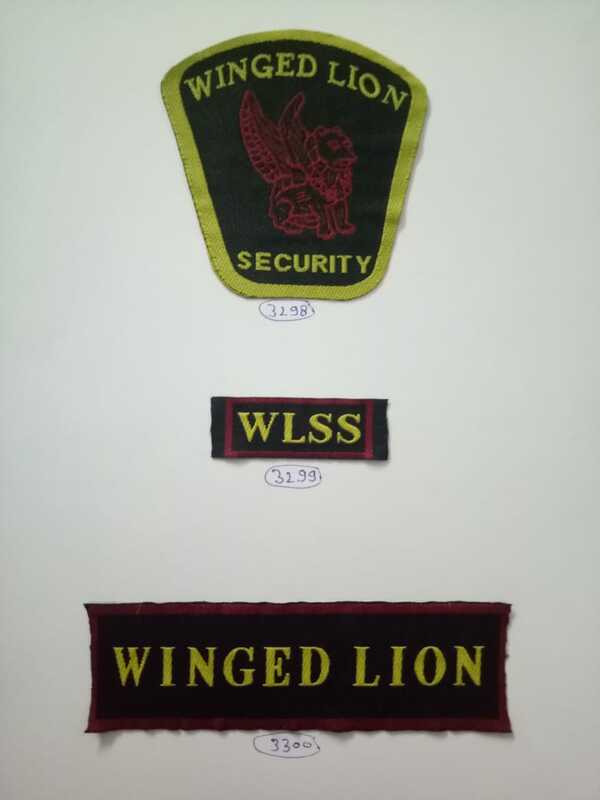 Lakshmi Fashion & Accessories is only Security label manufacturer in Delhi. Manufacturers the world over use security label and packaging solutions to safeguard goods from tampering, counterfeiting, and diversion. Security labeling not only authenticates products to consumers, but also protects the company’s brand and consumer health and safety, and reduces the risk of lost revenues and liability issues. In addition, safety labels can be used to monitor products as they travel through the supply chain.